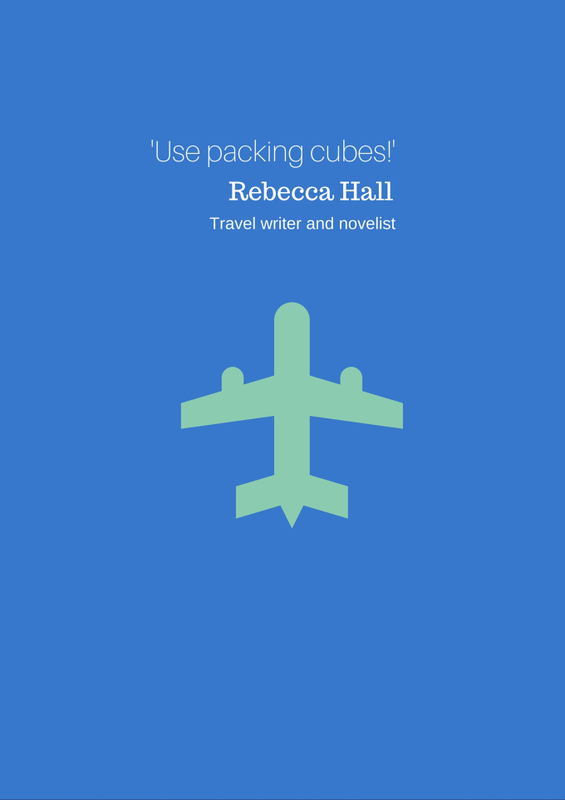 Furthermore, as a debut novelist her novel Girl Gone Greek – published in 2015 – has received wide acclaim for the charming story interwoven with the reality of a changing world, none less so than in Europe. 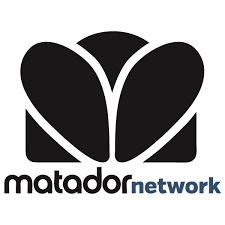 Written into a script in 2017 it won the Best Feature Fiction Script category in the 2018 London Greek Film Festival. 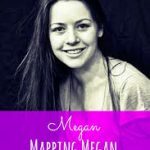 Follow her Girl Gone Greek site for more information. 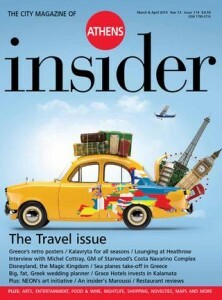 MAY-19 Contributor to the MAY-19 Sunday Times Travel Magazine about Greece and where to visit. 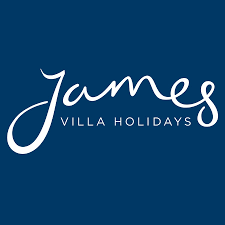 OCT-18 Article on James Villa Holidays Book Club blog – my debut novel Girl Gone Greek good holiday reading. JUL-18 Article for VIE Magazine about Arcturos – the Bear and Wolf Sanctuary in Greece. 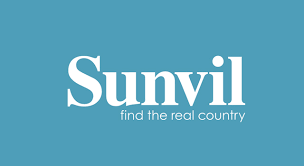 MAY-18 Article for Greece specialists, Sunvil Travel, about the Gastronomy of Greece. FEB-18 An introduction to the Olympus Riviera. 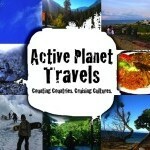 Article for online travel site Weather2Travel. 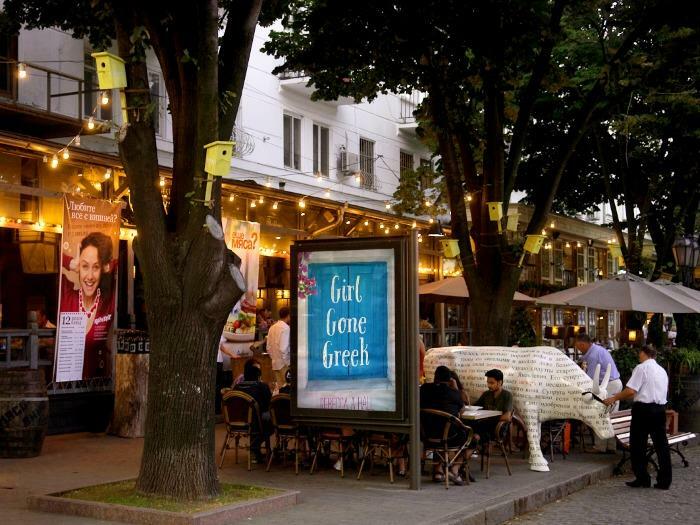 NOV-17 Interview with script writer James Collins as to the process of changing Girl Gone Greek – my debut novel – into a screenplay. SEP-17 Best Beaches & Bays in Crete, Greece. 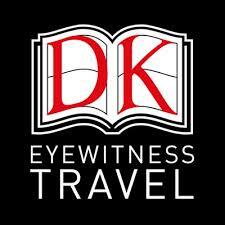 Article for online travel website Weather2Travel. 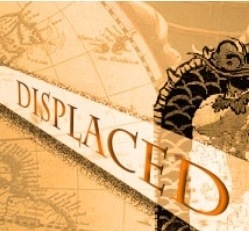 AUG-17 Interviewed by Great Destinations Radio Show about seeing the world via Container ship. 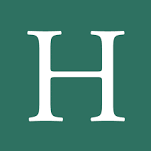 Audience reach nationwide (UK) and worldwide of over 3 million. 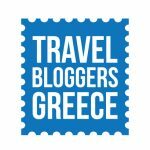 JUL-17 An introduction to the Olympus Riviera – Greece. 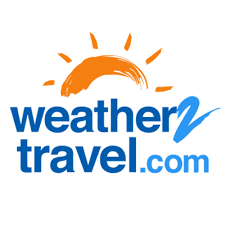 Article for online travel website Weather 2 Travel. 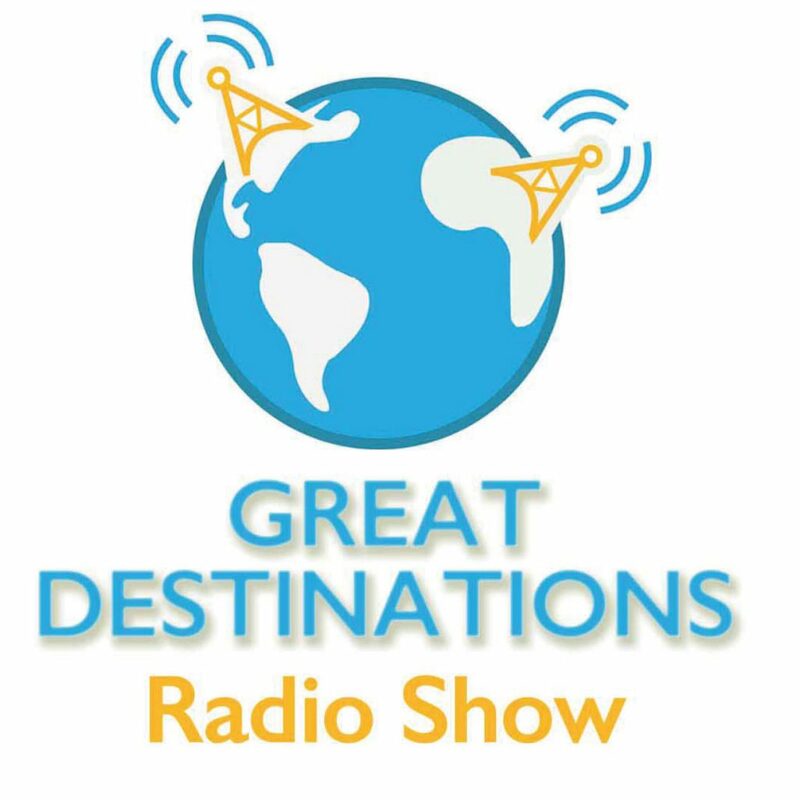 JUN-17 Interviewed by Great Destinations Radio show about which Greek islands to visit in the summer. 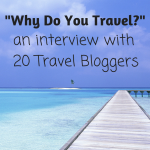 MAR-17 Interviewed on Rachel’s Ruminations podcast 1001 Travellers’ Tales about life as a travel writer and blogger. Listen here. MAR-17 Zante’s Best Beaches and Caves. 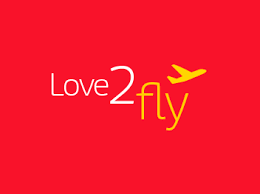 Article for online travel website Weather 2 Travel. FEB-17 The Bristol Post features my Huffington Post article about whether Bristol should be considered the new London. DEC-16 Rhodes Away from the Beaches. 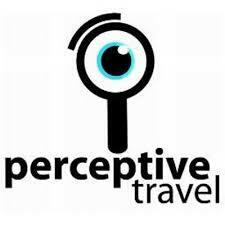 Travel article for online travel booking website Weather 2 Travel. 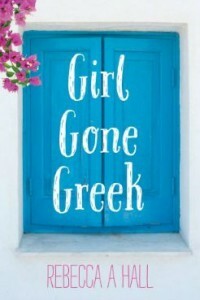 Oct-16 Interviewed on the blog of Author Samantha Verant about my debut novel Girl Gone Greek and life in Greece in general. 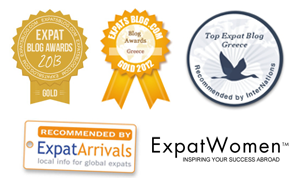 Aug-16 Recommended expat blog for Greece by Expat Focus. 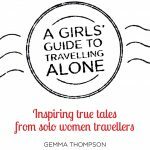 Jun-16 Interviewed by Tiverton Community Radio about my travels as a Rough Guide writer and new novel Girl Gone Greek. 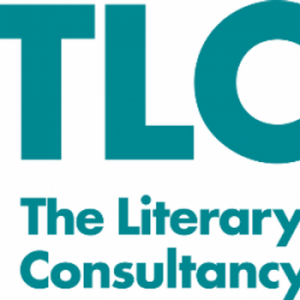 Jun-16 Interview with The Literary Consultancy about why I decided to self-publish Girl Gone Greek. 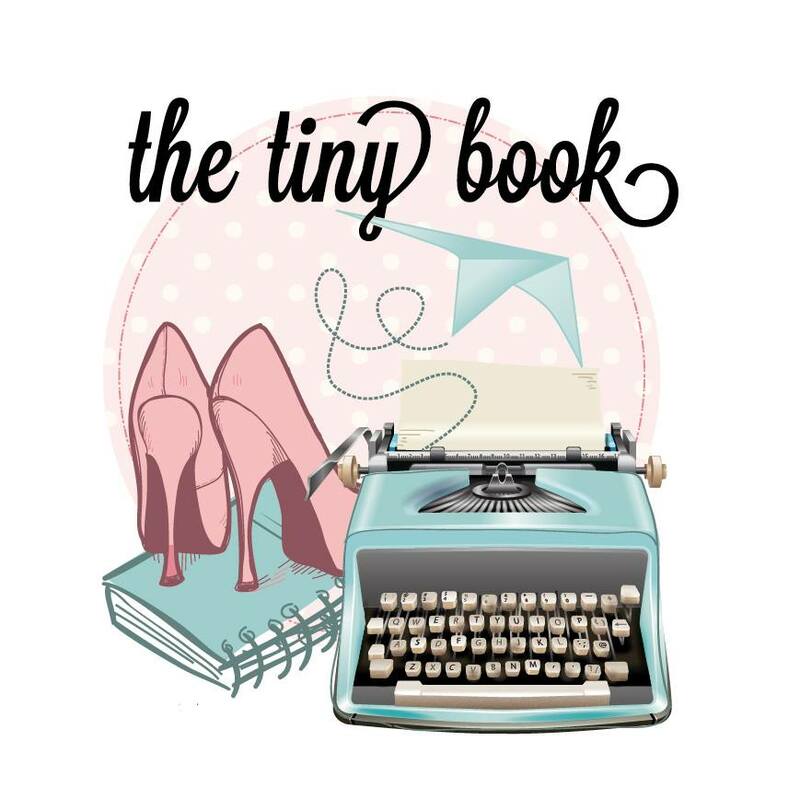 Apr-16 My debut novel Girl Gone Greek is featured in the review section of The Tiny Book. 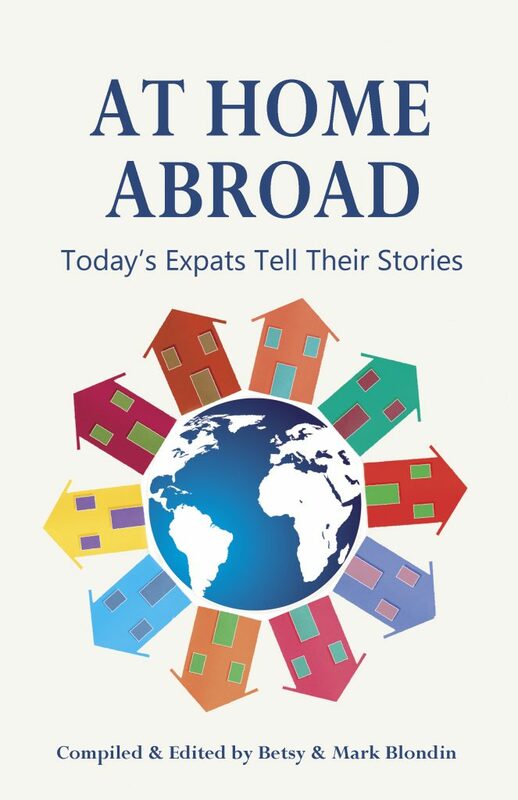 Apr-16 Featured in this anthology of 21st century expats. Available on Amazon, Nook or iBooks. 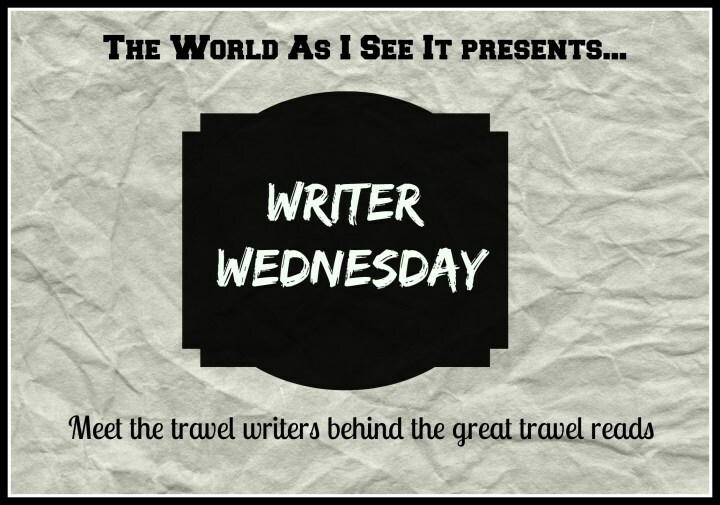 Aug-15 Spent one week hosted by the San Juan Islands Visitors Bureau in the Pacific Northwest where I blogged and showcased my experiences here. 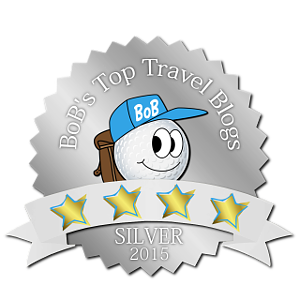 Jul-15 Listed within the top 100 4* blogs for Destination travel on Bob Around The World Travel page. 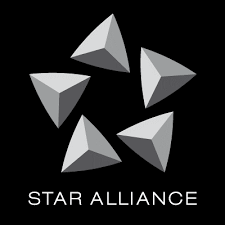 Apr-15 Star Alliance at LHR featured my Tweet and blogpost in their 2015 media campaign. 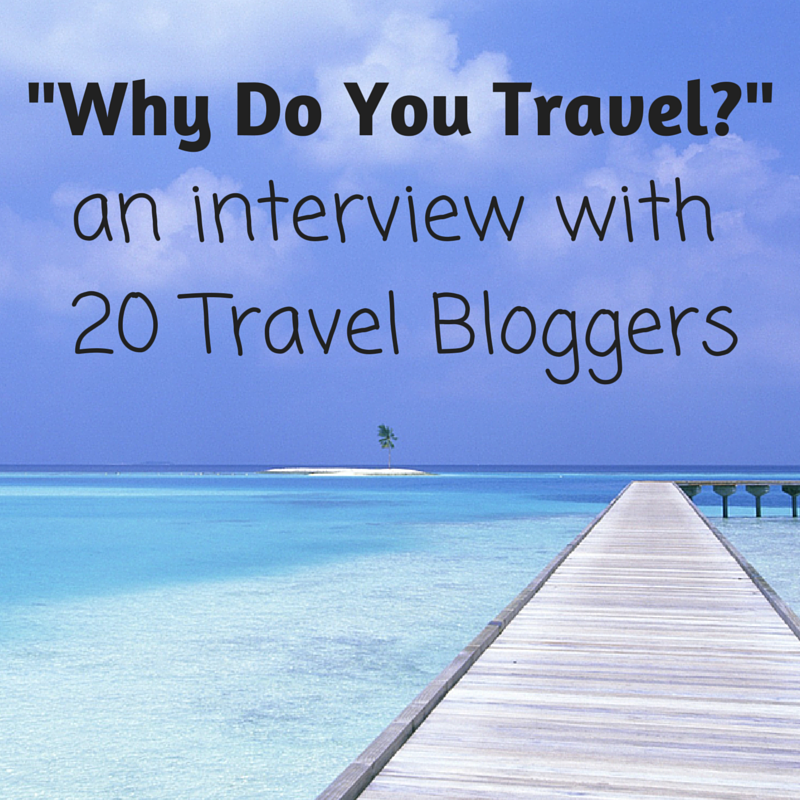 Mar-15 Featured as one of Best 100 Travel Blogs to follow in 2015. 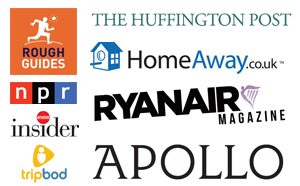 Download their free How to Blog Guide. 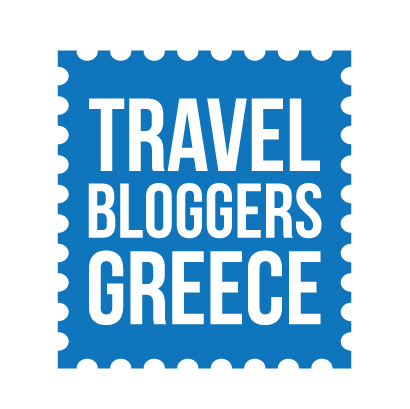 Jan-15 Proud to be a member of the Travel Bloggers Greece network. 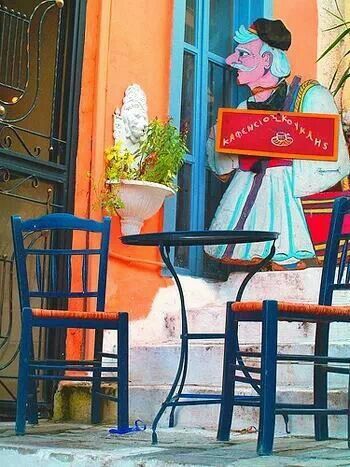 Our aim is to showcase Greece in a positive light. 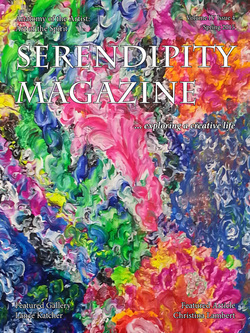 Jan-15 Half-Greek showbiz dabbling and author Ekaterina Botziou features me on her website, whose aim is to reach out and support women, other clubs, groups, restaurants, writers, artists and communities all over the world who want to share anything related to life amongst the Greek community. 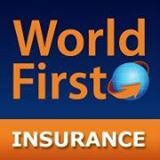 Dec-14 Featured on World First Travel Insurance’s – World Travel Wanderer: Best travel writing on the internet. Nov-13 Bex’s Seven Wonders. Interview for World First Travel Insurance. 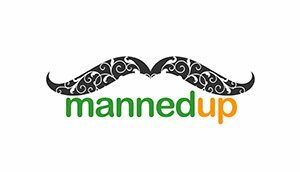 Apr-13 Expat Culture Shock competition – WINNER!